What is a Social Security "Credit?" 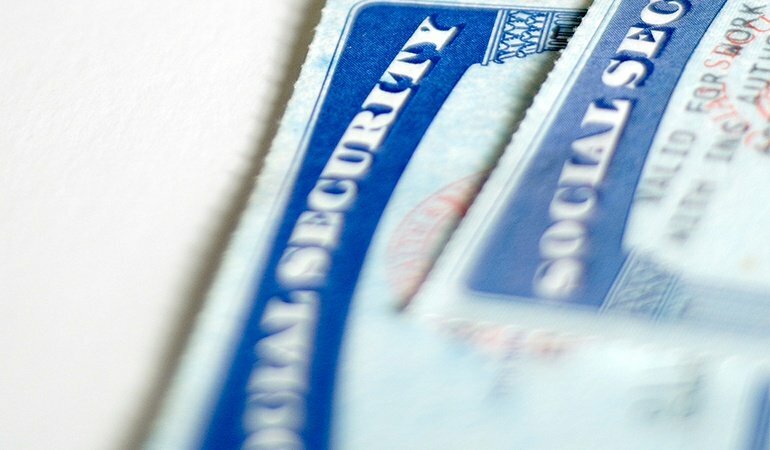 You qualify for Social Security benefits after you’ve worked at a job and they’ve deducted Social Security taxes for a specific amount of time. You need to earn at least 40 total credits, and you can earn a maximum of 4 credits a year (meaning that it takes 10 years of work (at least) to qualify.The amount you receive from Social Security is calculated by averaging the highest 35 years of income. If you didn’t work for all of those 35 years, or otherwise had no income, that year counts as a zero. There are other considerations that your advisor can explain, such as whether you are disabled, or whether you were previously married, but as of 2015, the maximum benefit a person can receive at full retirement age (66) is $2,663 per month.